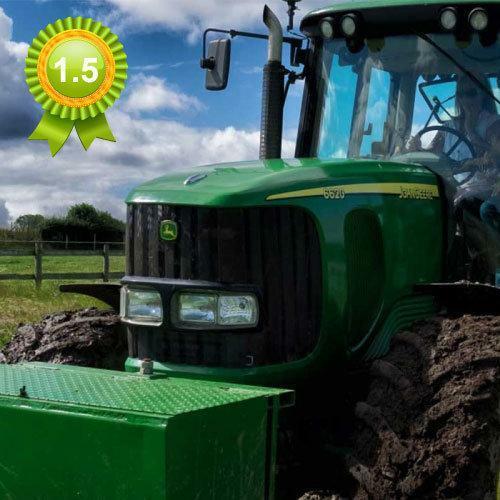 Hitch up a trailer & test your skills on a small course! Seasonal field work from ploughing to chain harrowing! 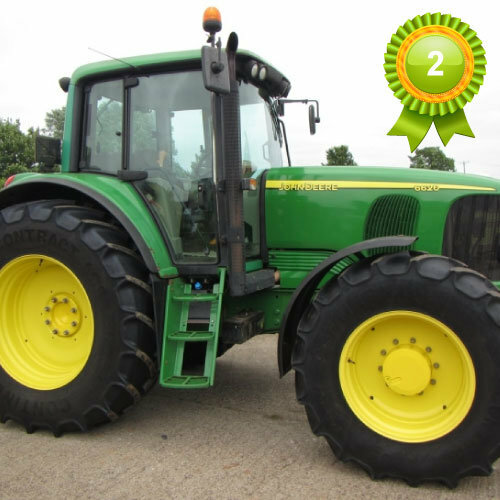 Learn how to drive one of our John Deere Tractors in our 2 Hour Experience! 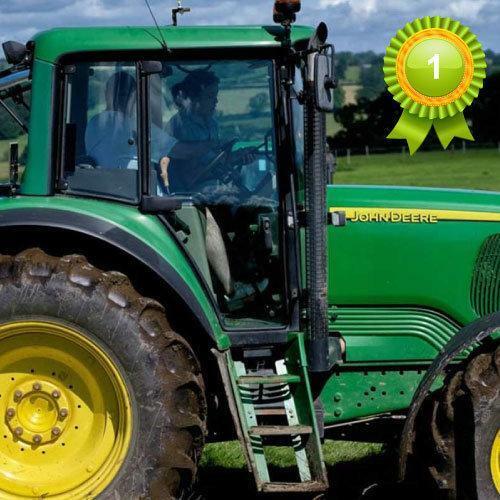 You will be given one to one tuition, learn to manoeuvre, hitch up a trailer, load straw bales and do some seasonal work! You are allowed to bring a maximum of 2 guests and a warm dry area will be available for them. Please bare in mind that to take part you will need a Full UK Driving License and be over the age of 17. Link to download your voucher will be in your payment received order. Once downloaded contact us to book your place.